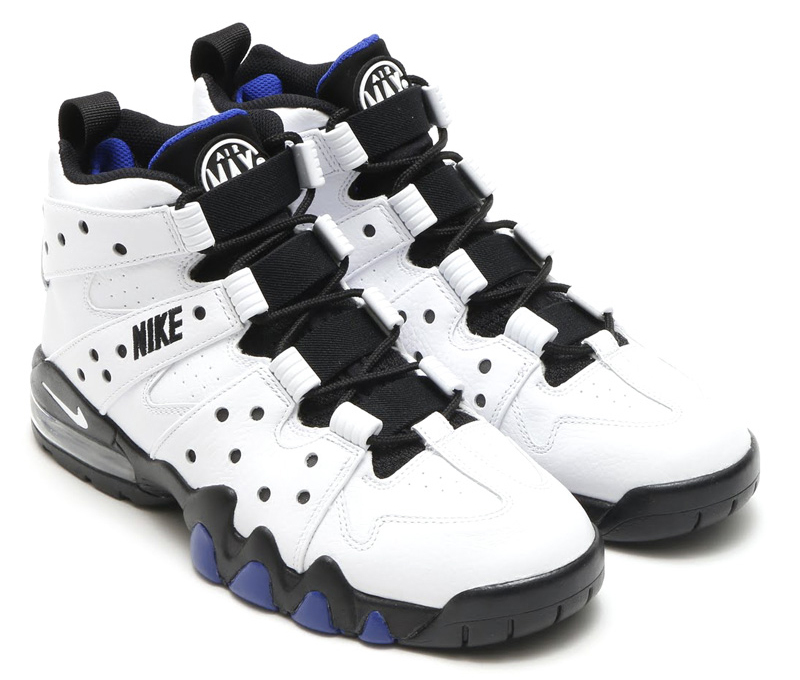 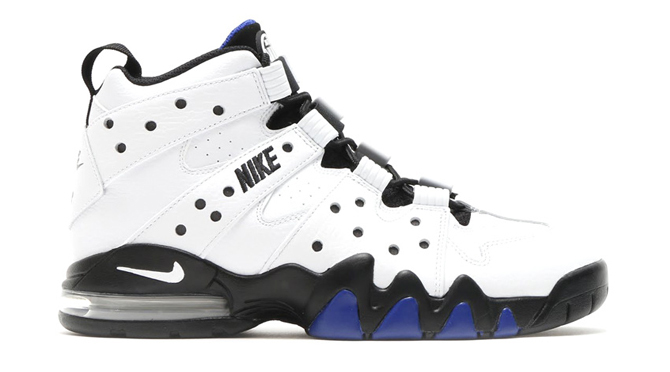 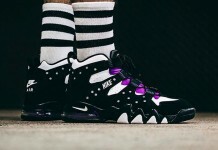 Fans of the Charles Barkley signature line are in for a special treat as the Nike Air Max2 CB94 will be returning this summer. 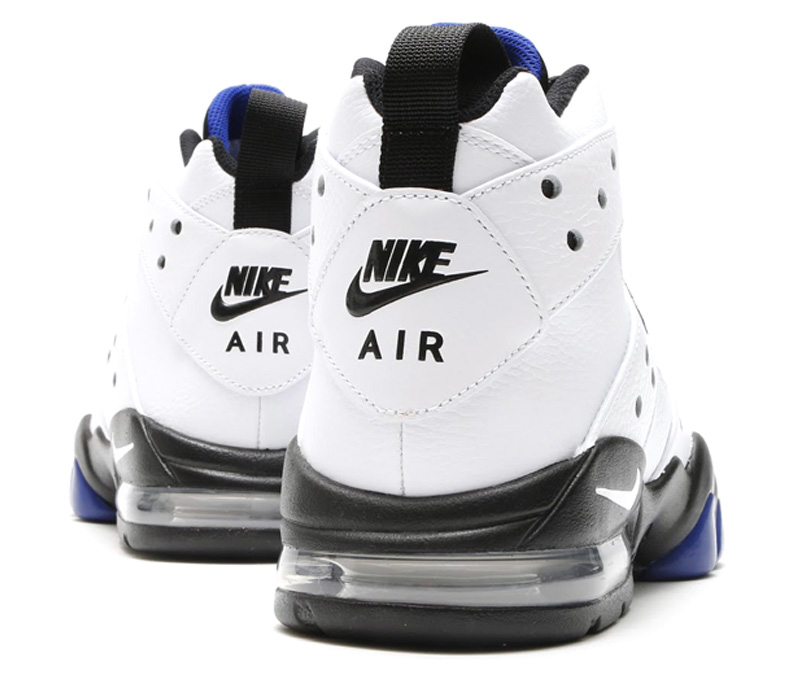 Although it may feature minor differences compared to the original, these bad boys still have the OG aesthetic in classic Suns colors. 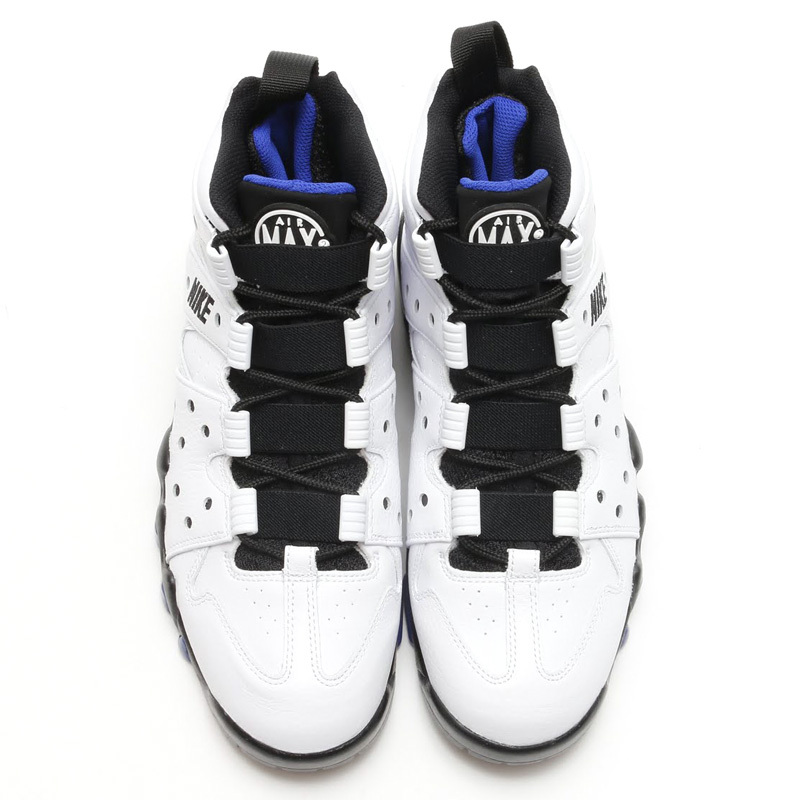 The Retro also features a leather upper in white, while Black and Old Royal finishes the shoe off.